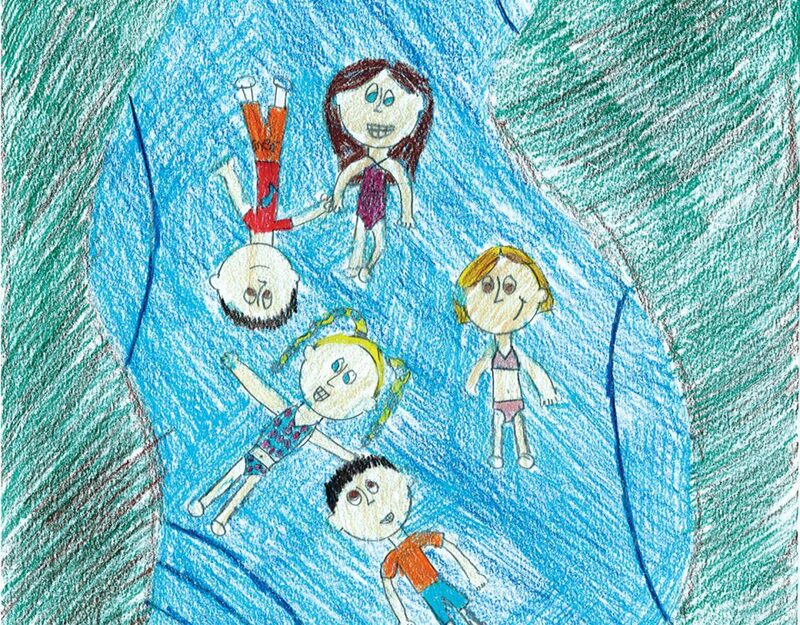 Improving the quality of life across Cooke, Fannin and Grayson counties by delivering direct social & life-line services to citizens and professional & technical planning services to our local governments. 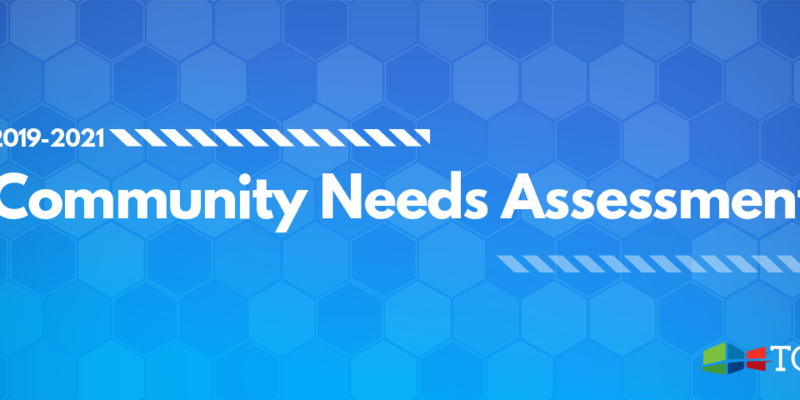 To this end, TCOG employees work hand-in-hand with elected officials and community leaders to develop sustainable and economically viable community and regional development solutions. Many projects are funded through a state or federal funding allocation to the region. TCOG facilitates the distribution of homeland security funds, criminal justice grants, and rural community development block grants. TCOG conducts household hazardous waste collections and recycling and composting demonstration projects using the region’s municipal solid waste disposal fee allocation. 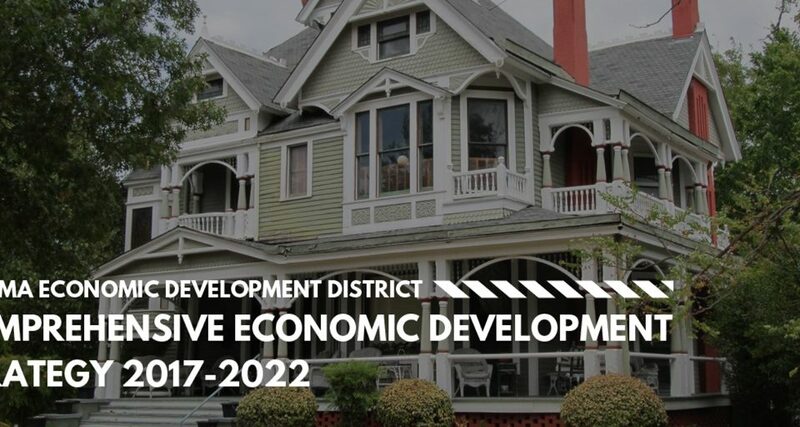 TCOG serves as the Economic Development Administration's designated Economic Development District in Texoma and produces the annual Comprehensive Economic Development Strategy for the region. TCOG and our community partners have developed innovative projects to improve quality of life and build the region. One of the projects devised is the provision of Geographical Information Systems (GIS) support to rural communities to enhance planning, zoning and other development related decisions. GIS is an essential emergency management tool, and many local emergency managers, 911 dispatchers, fire fighters, and law enforcement officers take advantage of this cutting edge service. TCOG also offers training, strategic planning, and project management services, and through relationships with local higher education institutions including Austin College, Grayson College, North Central Texas College and most recently Texas A&M – Commerce, we are developing a thriving internship program for undergraduate and graduate students alike. In addition to the work we perform for our cities and counties, TCOG provides a vast array of direct social services. These services include Section 8 rental assistance (over 600 vouchers), benefits counseling, care coordination for the elderly and disabled, caregiver support services, senior volunteer programs, employment and education support, utility assistance, home weatherization, and comprehensive information & referral assistance to seniors, individuals with disabilities, and low-income families. Collectively, through the planning and development services offered to cities and counties as well as the direct social services provided to citizens, TCOG has played a crucial role in the growth and development of the region since 1968. 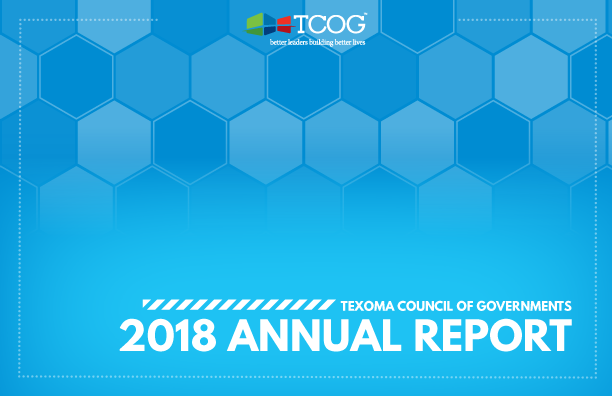 An Economic Impact Analysis conducted in 2011 estimated TCOG’s overall impact in the region at $34 million for the 2010-2011 fiscal year including 174 permanent jobs with $6.2 million total earnings, 182,000 volunteer hours served valued at over $4 million, and an additional $658,000 in tax revenues to local jurisdictions. Directly through our projects and services and indirectly through our overall economic impact to the region TCOG is touching lives and changing communities. Primary Location 1117 Gallagher Dr.
Satellite Office 810 W. 16th St.
Texoma Council of Governments operates its programs and services without regard to race, color, and national origin in accordance with Title VI of the Civil Rights Act. 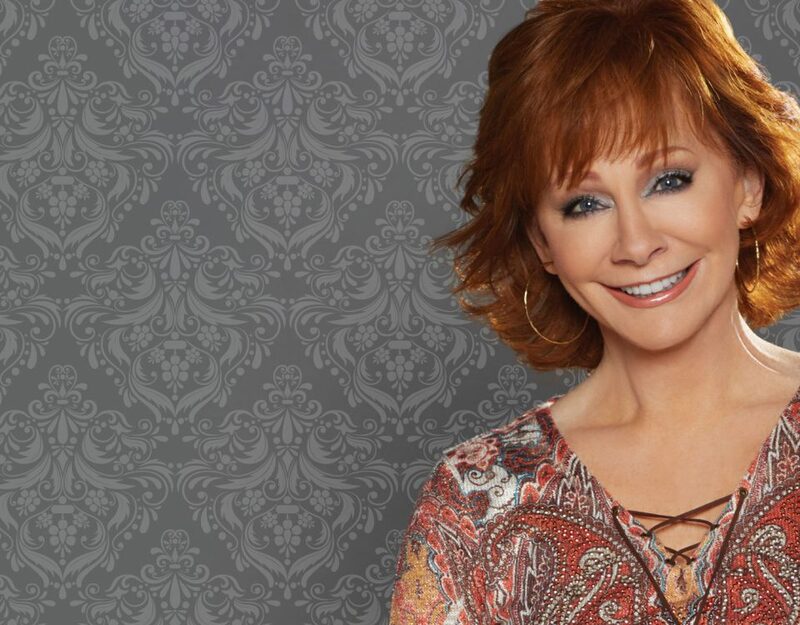 Any person who believes she or he has been aggrieved by any unlawful discriminatory practice under Title VI may file a complaint with Texoma Council of Governments. 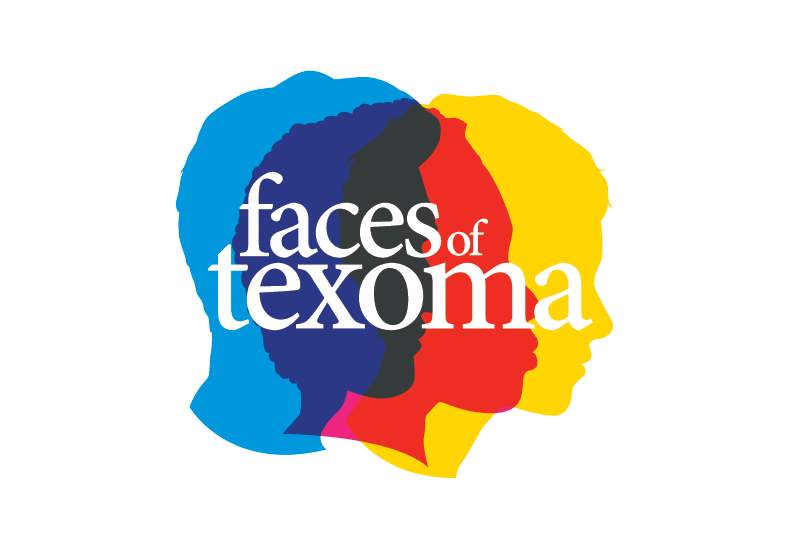 For more information on Texoma Council of Governments' civil rights program, the procedures to file a complaint, or to file a complaint contact (903) 813-3514; email info@tcog.com; or visit our administrative office at 1117 Gallagher Drive, Suite 470, Sherman, TX 75090. 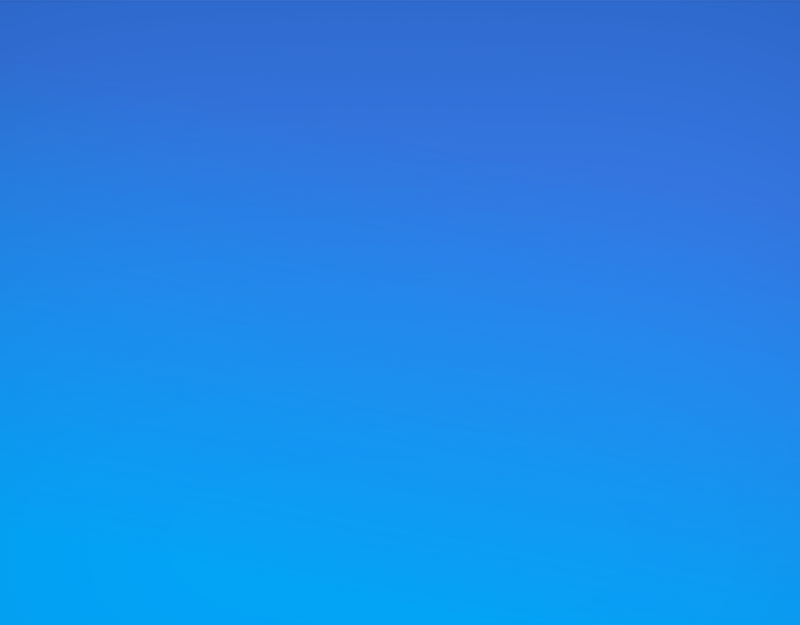 For more information, visit www.tcog.com. If information is needed in another language, contact (903) 813-3514. Any person who believes she or he has been discriminated against on the basis of race, color, or national origin by Texoma Council of Governments may file a Title VI complaint by completing and submitting the agency's Title VI Complaint Form. Complaint forms can be found at this link, or requested at: 1117 Gallagher Drive, Suite 470, Sherman, TX 75090. 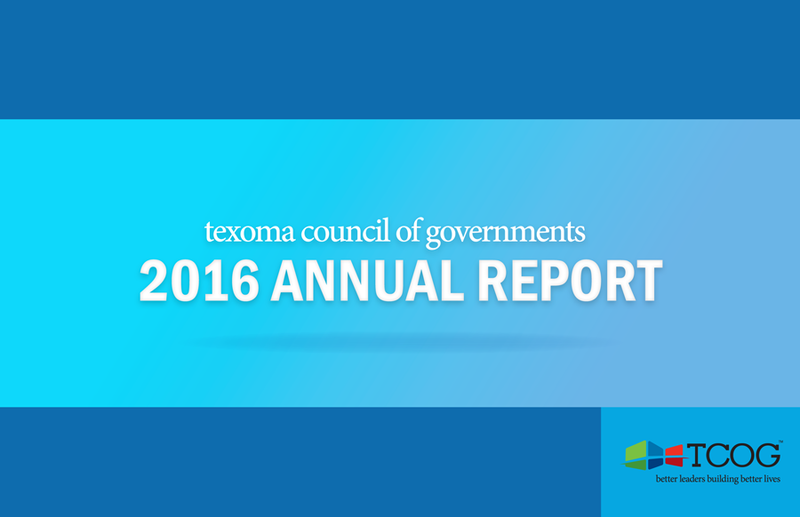 Texoma Council of Governments investigates complaints received no more than 180 days after the alleged incident. Texoma Council of Governments will process complaints that are complete. Once the complaint is received, Texoma Council of Governments will review it to determine if our office has jurisdiction. (A copy of each Title VI complaint received will be forwarded to TxDOT Public Transportation Coordinator within ten (10) calendar days of receipt. The complainant will receive an acknowledgement letter informing her/him whether the complaint will be investigated by our office. Texoma Council of Governments has 15 days to investigate the complaint. If more time is needed to resolve the case, Texoma Council of Governments may contact the complainant. The complainant has 10 business days from the date of the letter to send requested information to the investigator assigned to the case. If the investigator is not contacted by the complainant or does not receive the additional information within 30 business days, Texoma Council of Governments can administratively close the case. A case can be administratively closed also if the complainant no longer wishes to pursue their case. After the investigator reviews the complaint, she/he will issue one of two (2) letters to the complainant: a closure letter or a letter of finding (LOF). A letter of finding (LOF) summarizes the allegations and the interviews regarding the alleged incident, and explains whether any disciplinary action, additional training of the staff member, or other action will occur. If the complainant wishes to appeal the decision, she/he has 10 days after the date of the letter or the LOF to do so. If information is needed in another language, then contact (903) 813-3514.